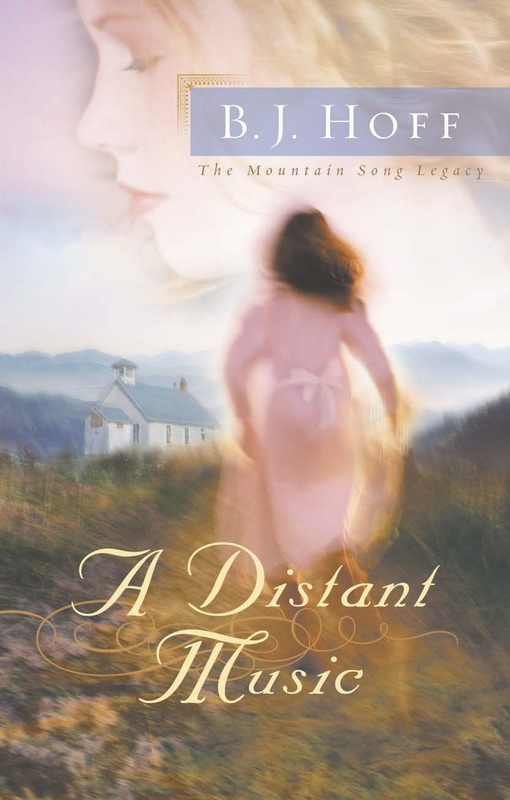 In the first book of the Mountain Song Legacy series readers step into a small Kentucky coal mining town in the late 1800's where hope is found in the hearts of two young girls—the vibrant, red-headed Maggie MacAuley and her fragile friend Summer Rankin. When Jonathan Stuart, the latest in a succession of educators, actually wants to continue teaching in the one-room schoolhouse, then Maggie and Summer know that he is special. So when Jonathan's cherished flute is stolen, the girls try to find a way to restore music to his life. Sorrow and joy follow in the days to come, and through it all Maggie, Jonathan, and a community rediscover the gifts of faith, friendship, and unwavering love.